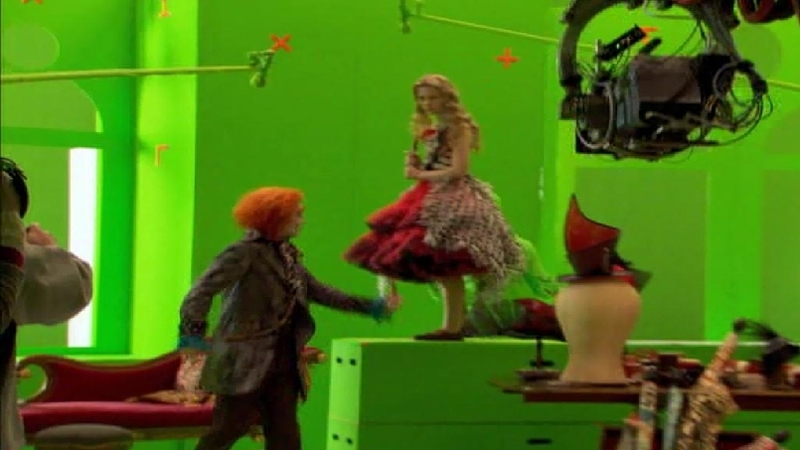 Alice in Wonderland-Behind the scenes. . Wallpaper and background images in the alice no país das maravilhas (2010) club tagged: alice in wonderland 2010 tim burton's alice in wonderland movie screencap screen capture disney film. 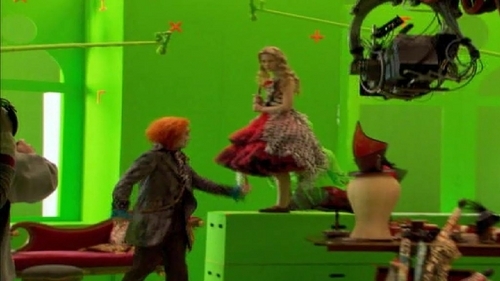 This alice no país das maravilhas (2010) photo might contain brasserie.